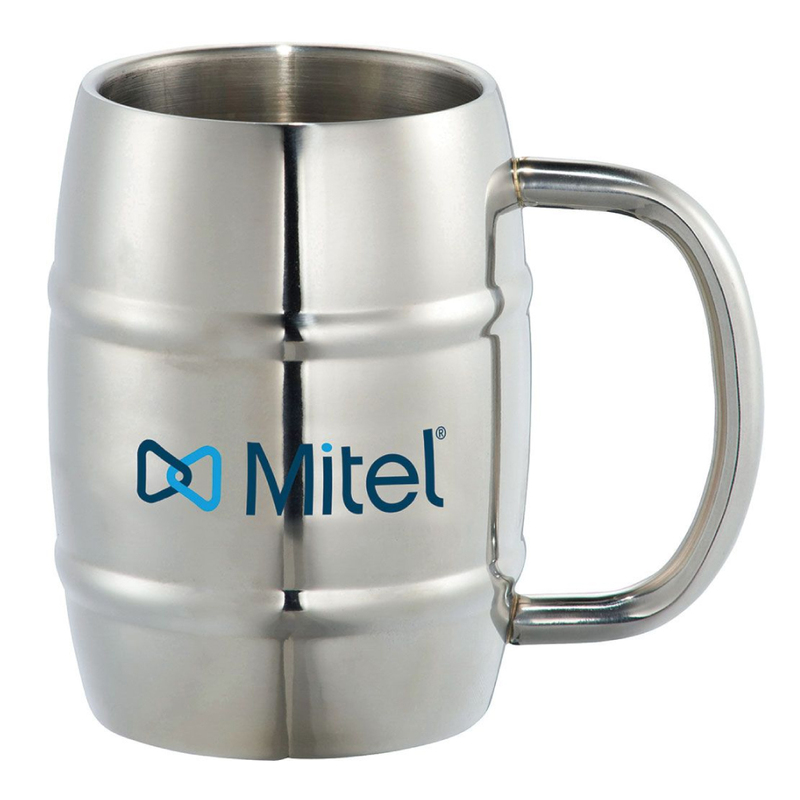 Improve your marketing efforts instantly with some of these powerful mugs! Powerful, resilient and double walled! These mugs are built to withstand a beating and get the job done. 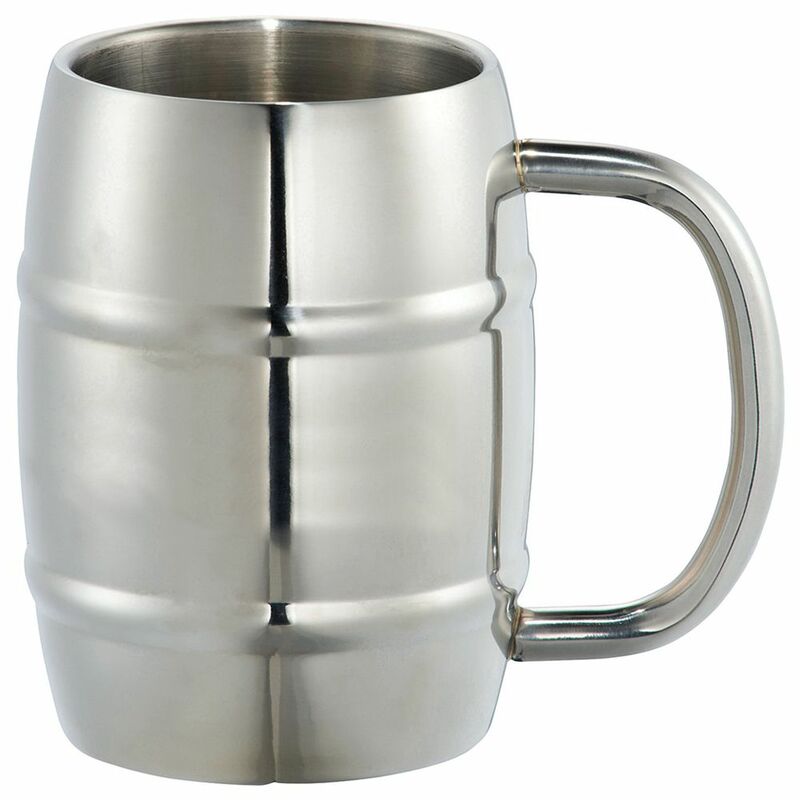 They have a stainless steel build with two walls that will ensure your favourite beverages hot or cold will stay at the desired temperature for longer. They have a capacity of 415mL and engrave to a champagne finish. Each mug comes supplied in individual polybags.